The wisdom encapsulated in this one quote by one of the most brilliant philosophers of our time is applicable to each and every sphere of life. 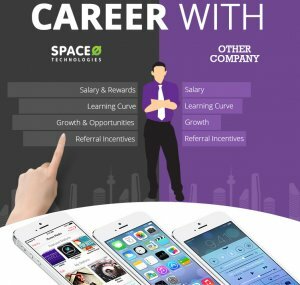 Space-O is therefore that “why” to iOS developers who can take on any challenge that may come in the path of their fabulous career. We believe in creating value for our employees as well as stakeholders. And, this is a philosophy we live with and not just talk about. It is not enough for us to be motivated. We insist to get it reflected in all our executions ranging from project deliveries to managing client accounts to generating new business. The story of Bhaval Patel is just one example to substantiate what we claim – tremendous energy to create value for one’s own self as well as for other stake holders of the company. Bhaval is a brilliant example of how a person can actually transcend the titles that he may have, create value and ownership of all those tasks done transcending the titles and finally get rewarded with grace and dignity. 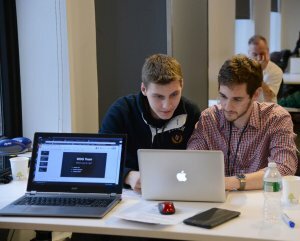 Bhaval is a shining testimony to all the prospective iOS developers who want to make their dreams come true – the dream of belonging to an entity that just does not make you a cog in the wheel, but instead gives you freedom and higher self-esteem to take ownership and independent outlook towards things. Read on the story of Bhaval here and you will know what it is to work with Space-O which aspires to be India’s fastest growing Mobile Apps Development Company. When we say that we create value to all our stakeholders, we mean all – employees, clients, vendors and investors. If our employees work in a healthy atmosphere, needless to say that our clients too smell that fit and healthy work culture. They become our long-term associations and also great admirers of the style of our business and culture. Read what our clients have to say for us here. And, if clients praise us, can our employees be far behind? Pay attention to what our employees speak. 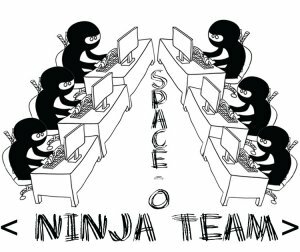 All our employees are of the opinion that after joining Space-O, they felt that their “real work” has just started and that they can go on exploring new horizons as per their creative instincts. 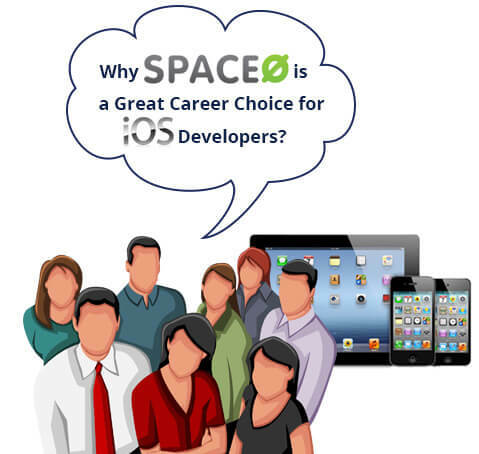 For them, Space-O has turned out to be their wings to take off in the wonderful world of mobile application development. In a world of cut throat competition and politics all over, wouldn’t you like to explore a destination that is free of all this dirt and noise? This page was last edited on March 22nd, 2019, at 2:22.